Our 20 years of history and heritage in manufacturing and retailing high-end jewellery to the most satisfied customer in Sri Lanka gives us so much pleasure. Our journey through these period allows us to cherish the moments we had with our customers. 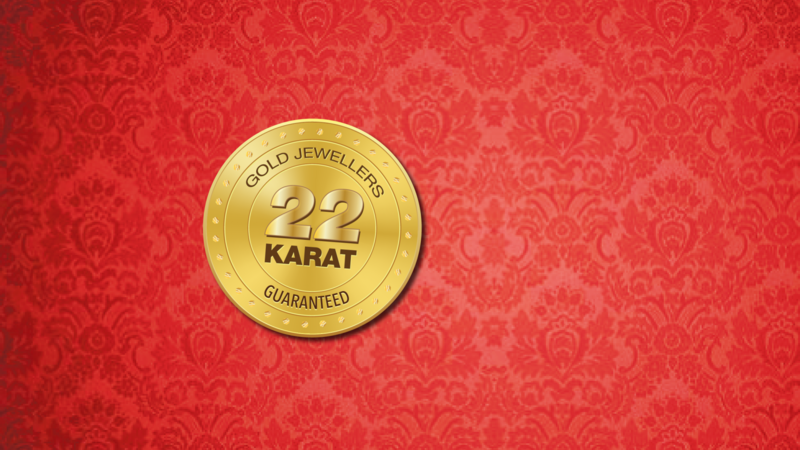 Situated in the heart of Colombo, our store offers you variety of fine selections of gold, silver and diamond jewellery. Our portfolio consists of more than 2,000 designs of bangles, rings, necklaces, pendants and much more. We are specialized in both traditional and modern jewellery to offer our customers the kind of choices to suit their special moments in life. Our store is well equipped with instruments and technologies to provide you with the best quality products. We also offer a wide range of options of precious stones. Diamonds, Ruby, Sapphire and Emerald to name few. Whether you are looking for a stone alone or to be placed in your favourite jewellery, we’ve got you covered. All our stones are certified by the National Gem & Jewellery Authority to offer you the best protection for our quality stones. Our most valued element in business is our unparalleled service that we offer to our customers. We have been consistently delighting our customers with superior sales service and after sales service. Our team have been well trained to offer the individual customers the best choice. It is our personal relationship with each customer took us thus far with success. Thus enabling us to provide them with affordable prices to be able to reach many more delighted customers. Developed by RG Creations | Consultant: The Marketing Department .